Finding Mold in your Dallas/ Fort Worth home or business can range from simply frustrating to highly harmful to your employees or family members. Mold growth within A/C vents or walls can cause respiratory issues, particularly in those who suffer from allergies or asthma. Jenkins Environmental technicians are certified and trained in all industry standard mold removal procedures and technology for removing and preventing further mold growth, so you can have confidence that your mold concerns are being addressed using the industry’s best practices. 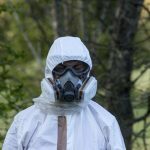 Don’t risk your health – call Jenkins Environmental today! A musty, earthy smell, or other bad smell. 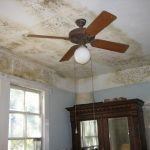 Call 888-606-0970 (toll-free) today if you suspect that you have mold in your home or business!